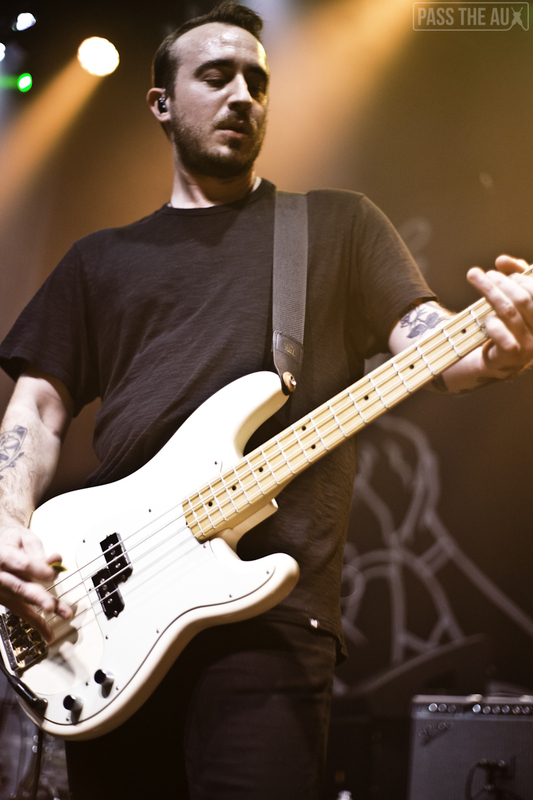 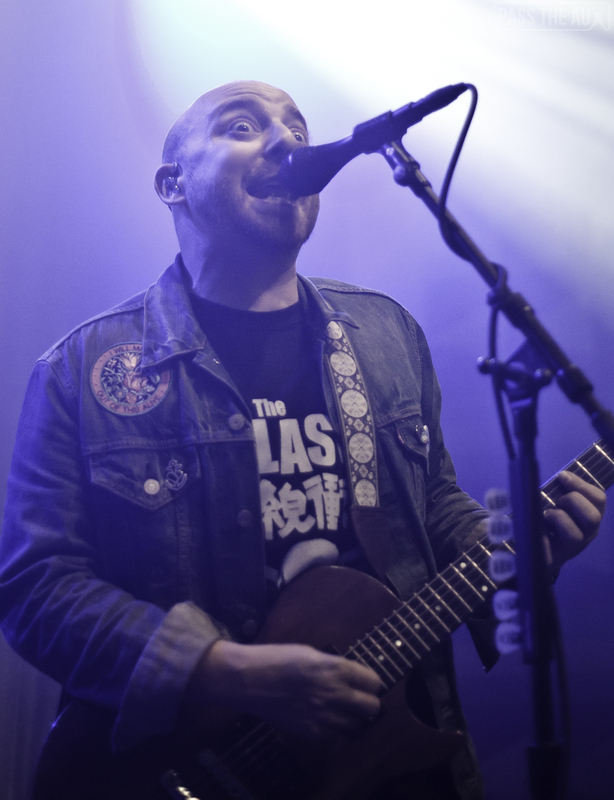 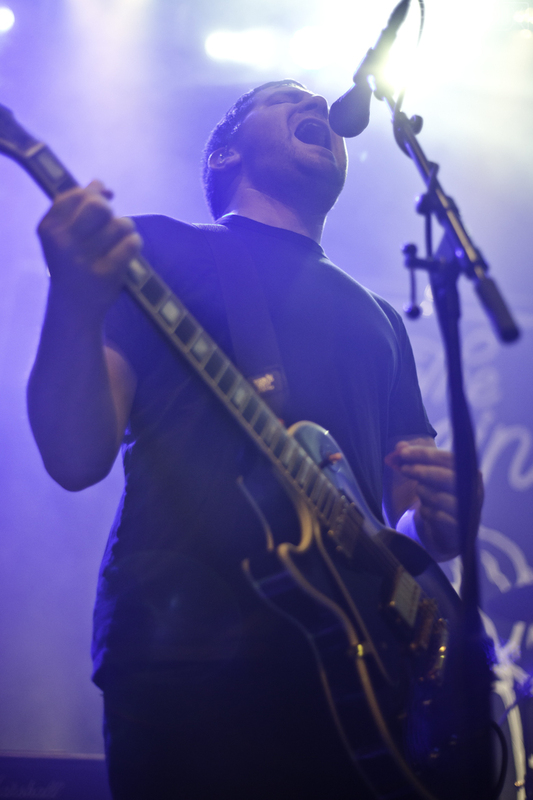 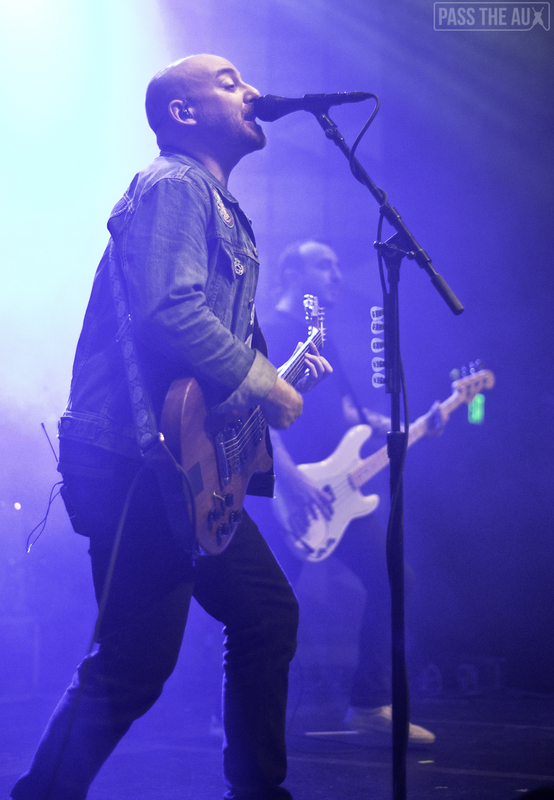 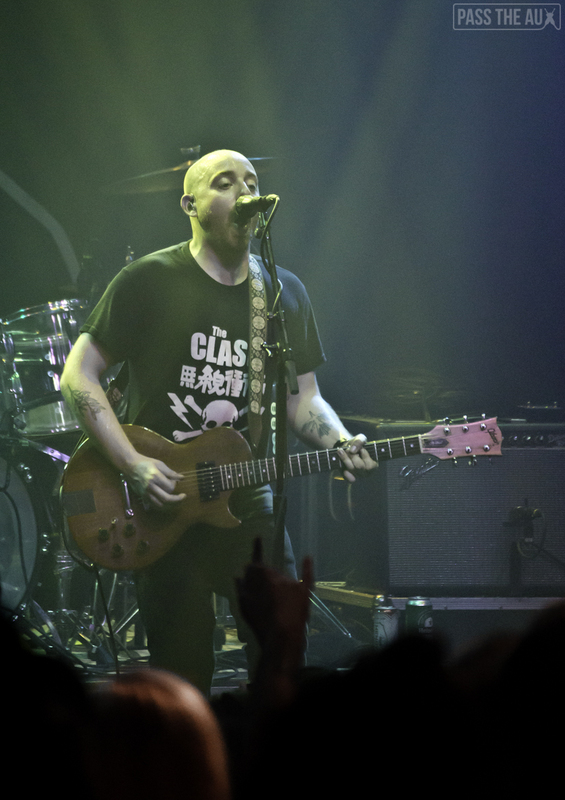 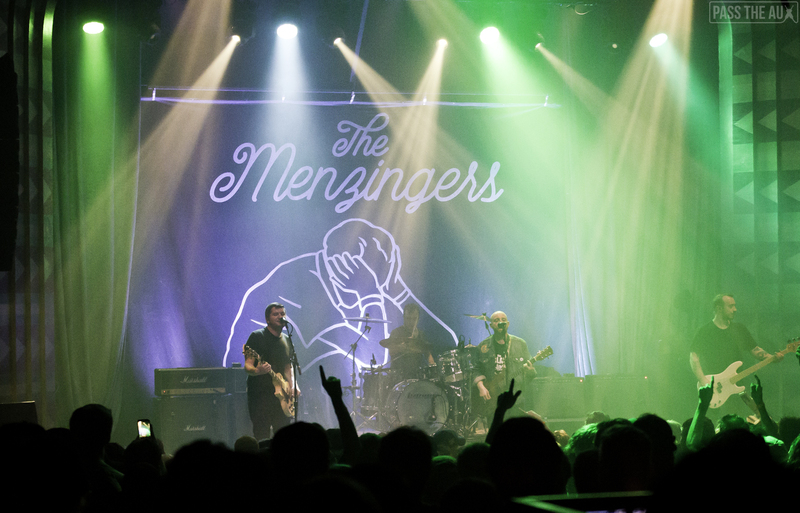 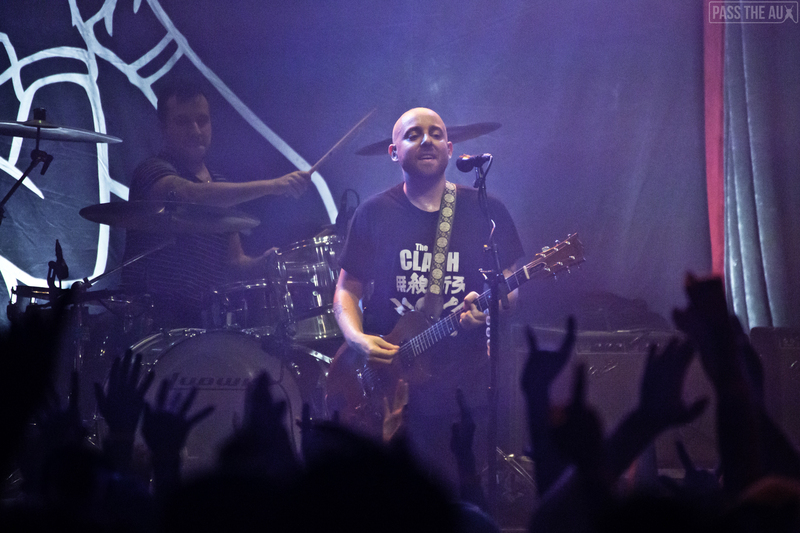 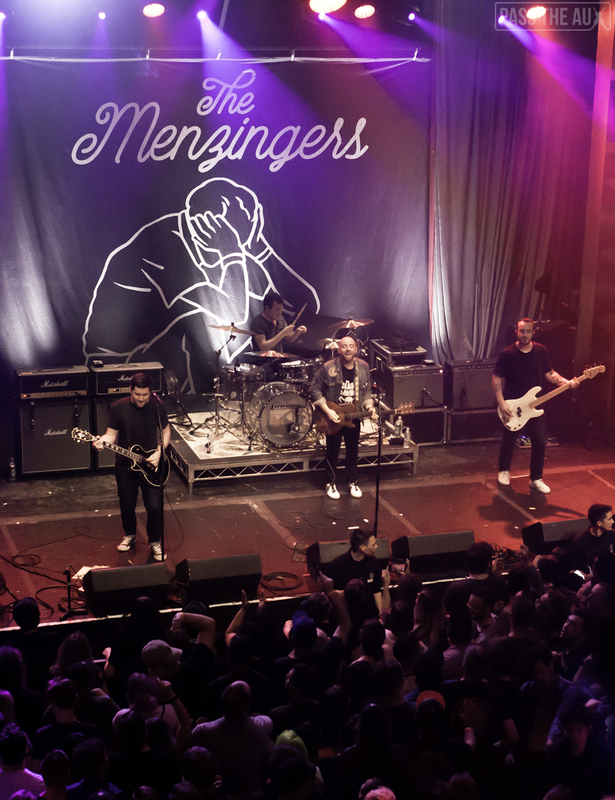 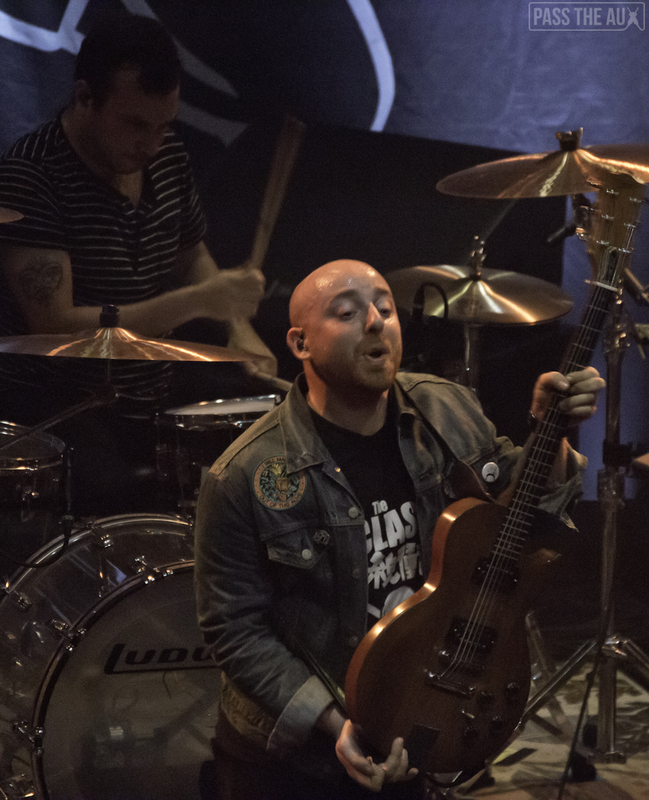 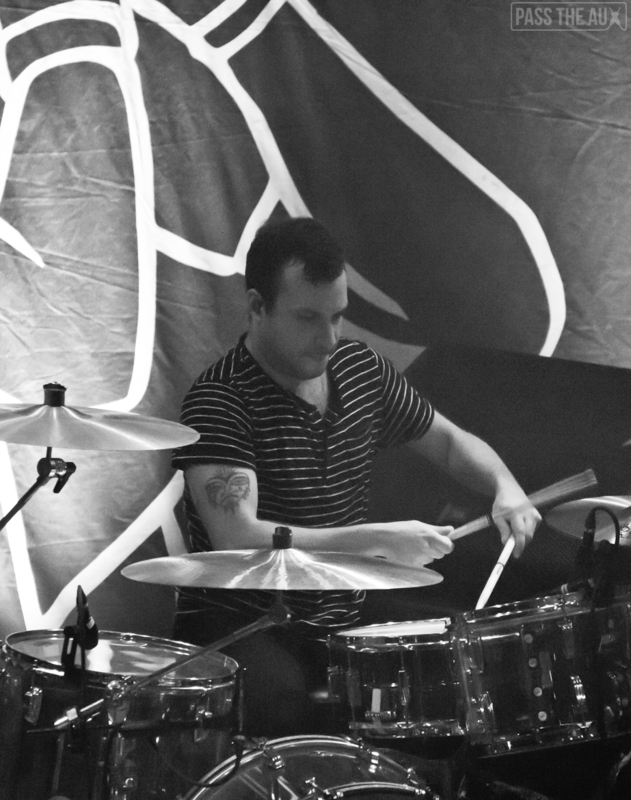 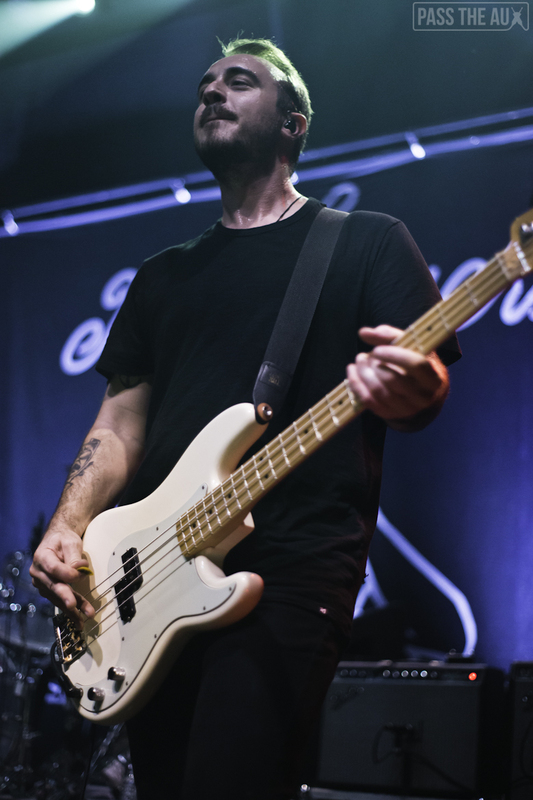 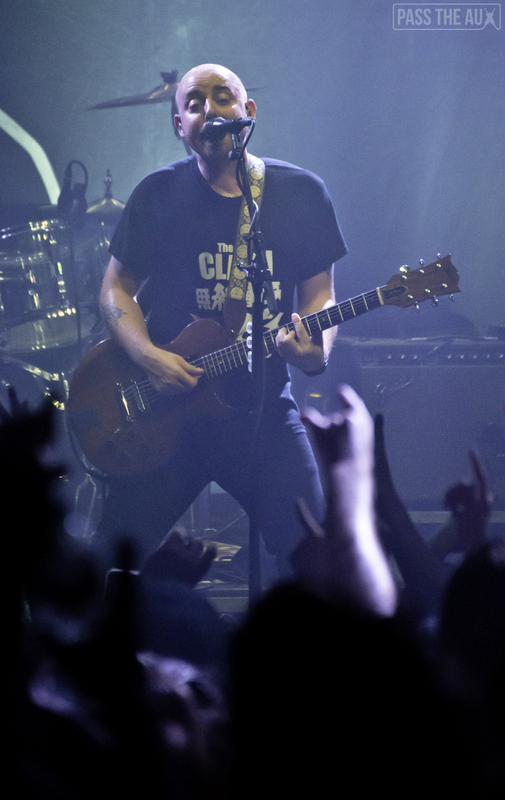 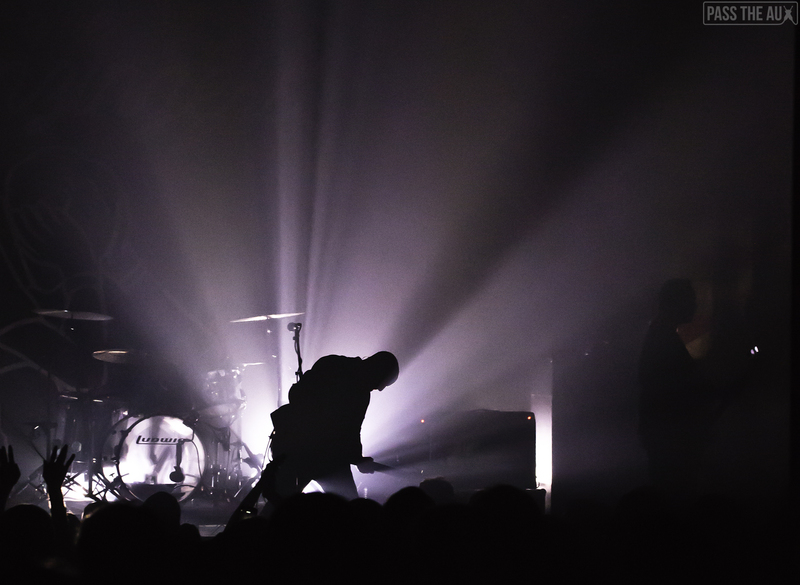 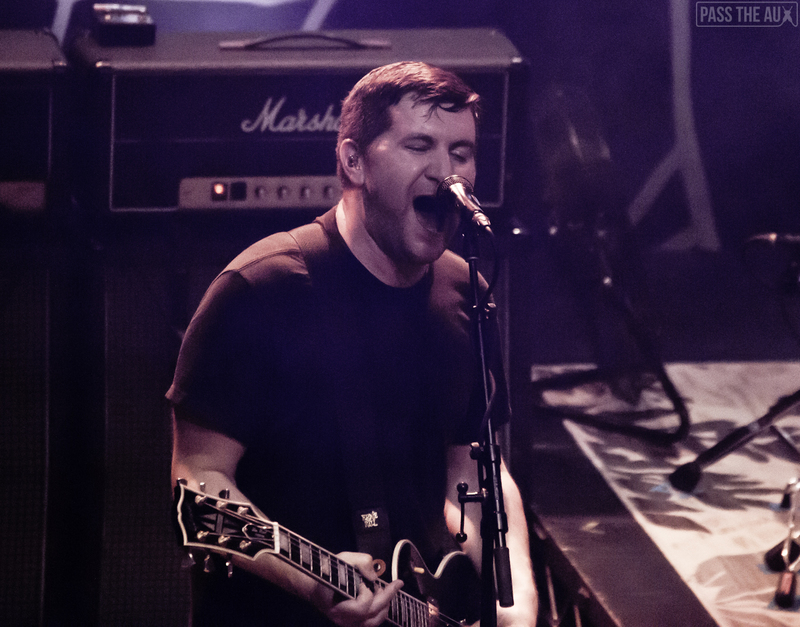 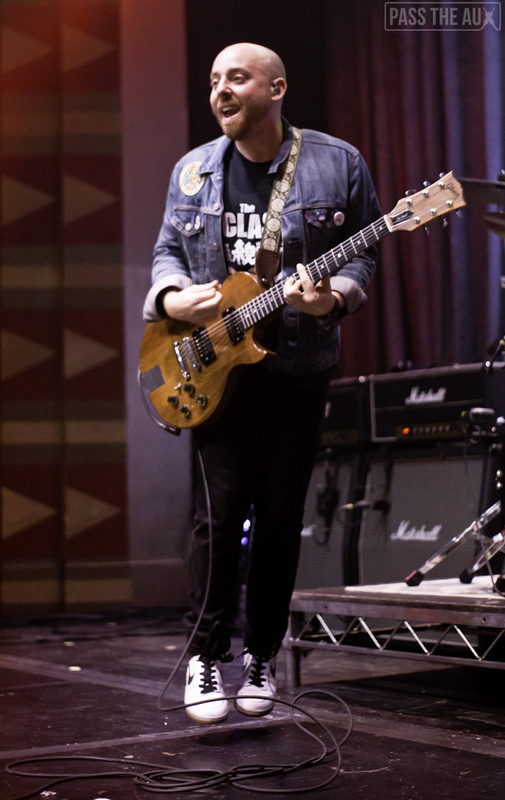 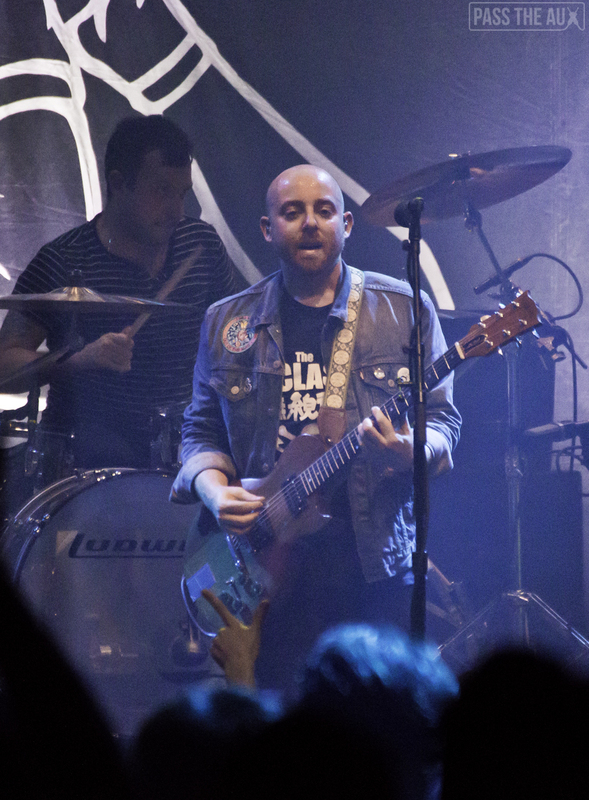 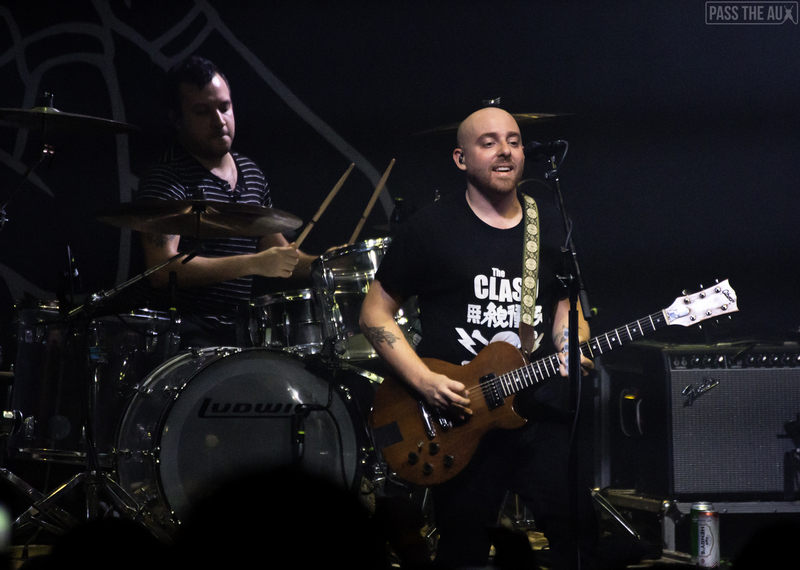 Saturday night, a huge sold-out crowd at The Regent in downtown Los Angeles showed up to see Pennsylvania’s legendary punk group The Menzingers. 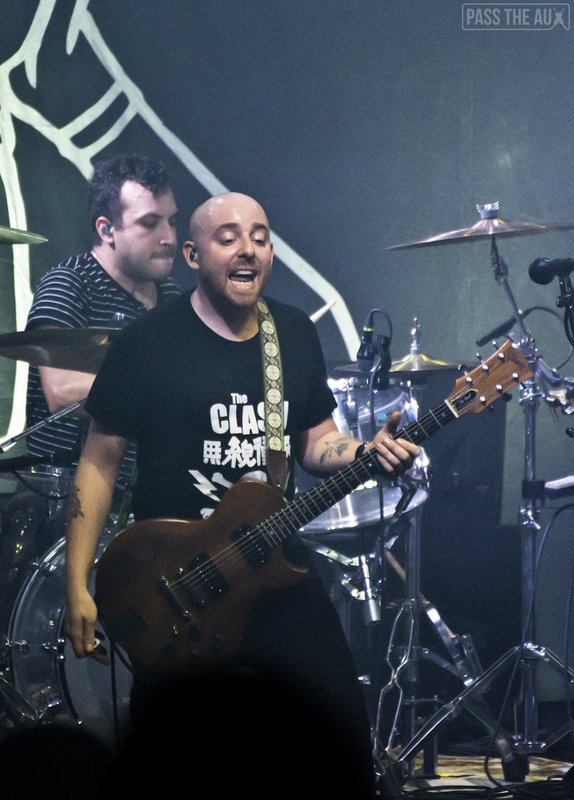 The show was super high energy, mosh pits were plentiful, and it was the warmest and sweatiest concert I’ve been to in a November, ever. 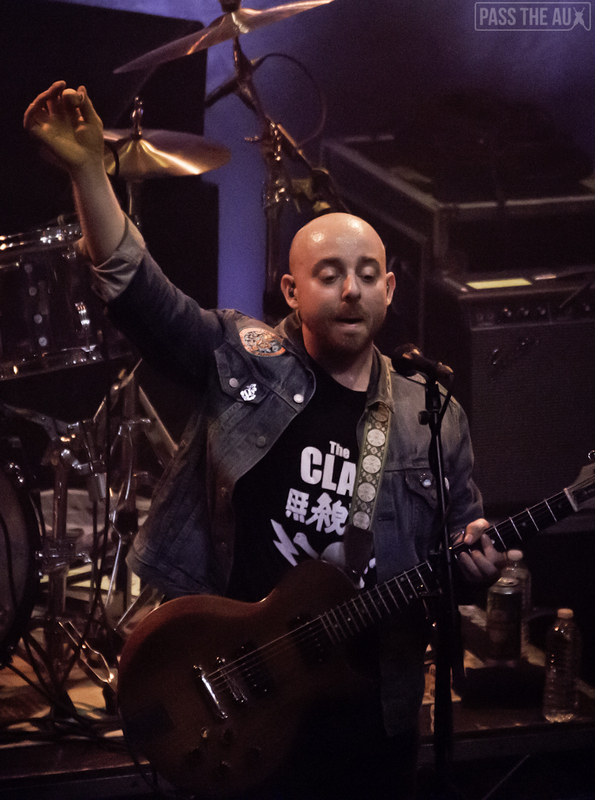 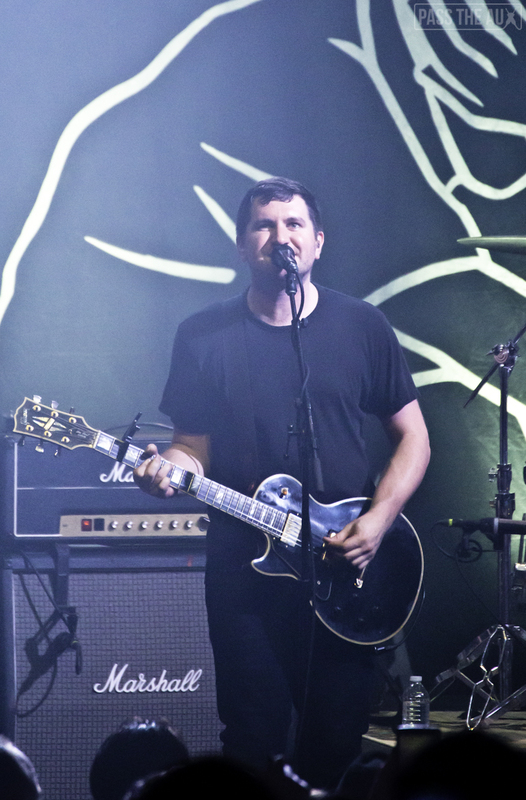 The setlist leaned toward the band’s more recent releases, especially 2017’s After the Party (Epitaph) with highlights “After The Party”, “Bad Catholics”, and “Boy Blue” really getting the crowd going. 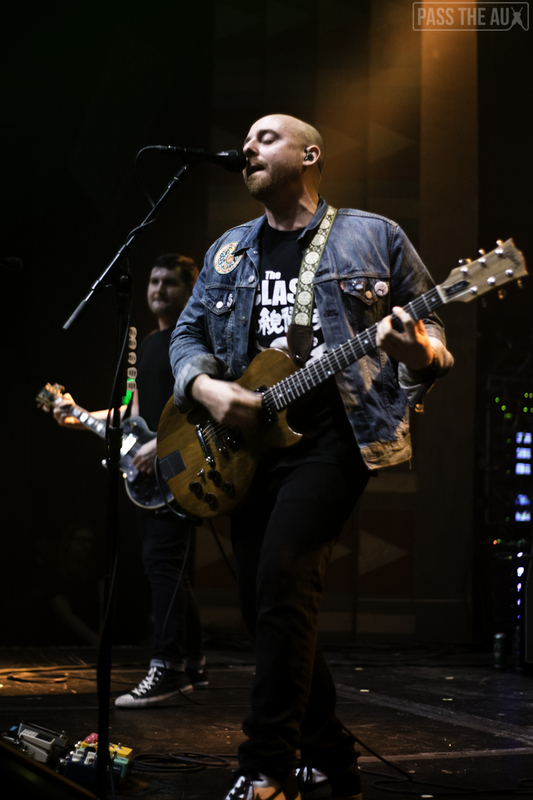 As singer/guitarists Greg Barnett and Tom May took turns with the lead vocals they also ran around and jumped and were an explosion of energy that only got the crowd more riled up. 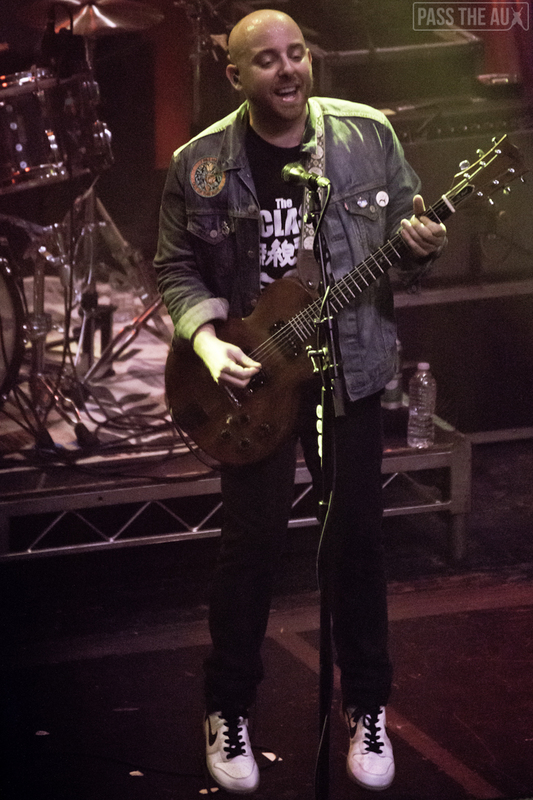 By the time they played “The Obituaries” from 2012’s On the Impossible Past the entire venue was singing along with epic force and it was a wild ride from there on out. 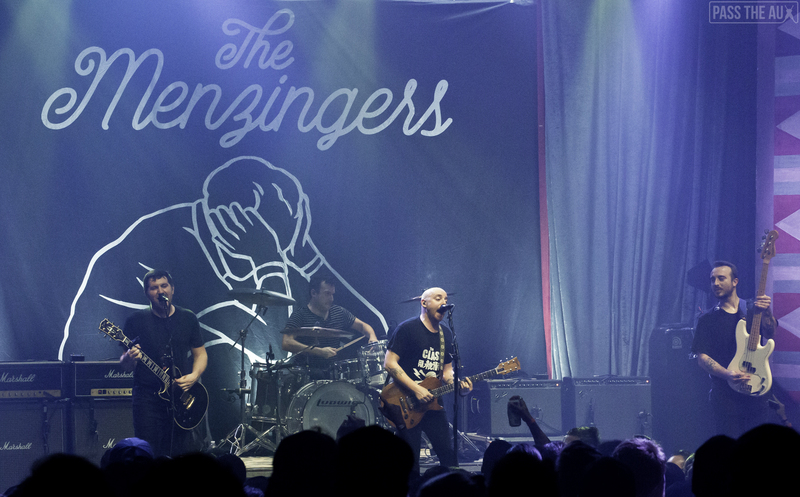 After the last song of the set “Casey”, The Menzingers came back for a three song encore including the rousing “Midwestern States” and “Gates”, concluding with another massive sing along for “Tellin’ Lies” and its refrain “Where are we gonna go now that our twenties are over? 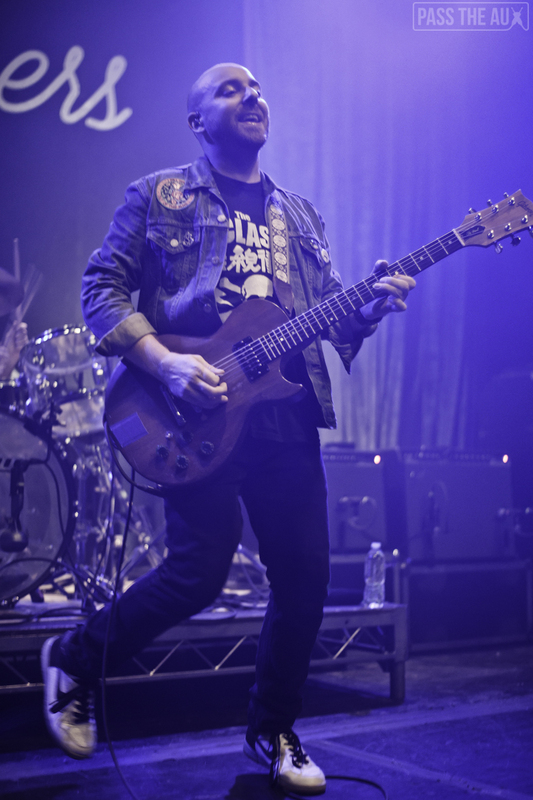 Where are we gonna go now that our twenties are over? 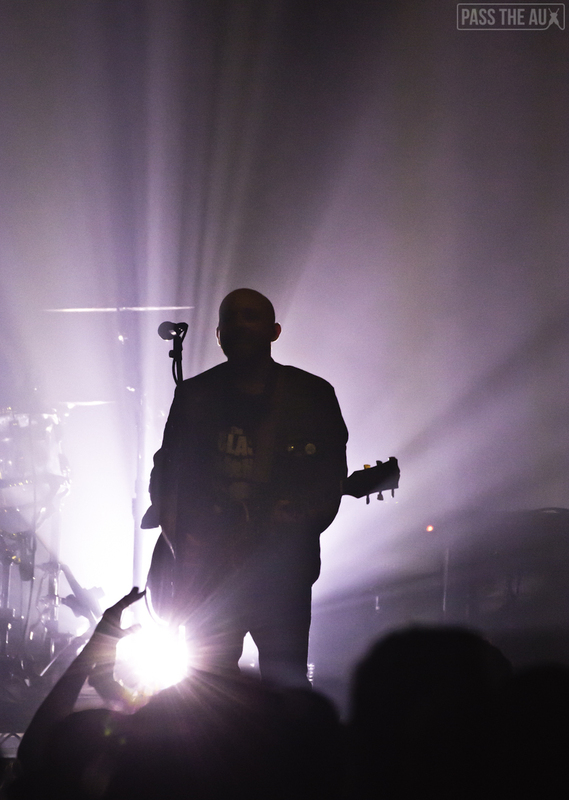 Where are we gonna go now that our twenties are over?” And then the show was over.